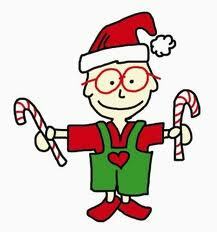 The annual 5th grade Candy Cane sale is officially here! Each year, our 5th grade classes sell candy canes to help raise money for 5th grade camp experience and 5th grade celebration. This year the sale runs from Wednesday, December 4 through Wednesday, December 18.